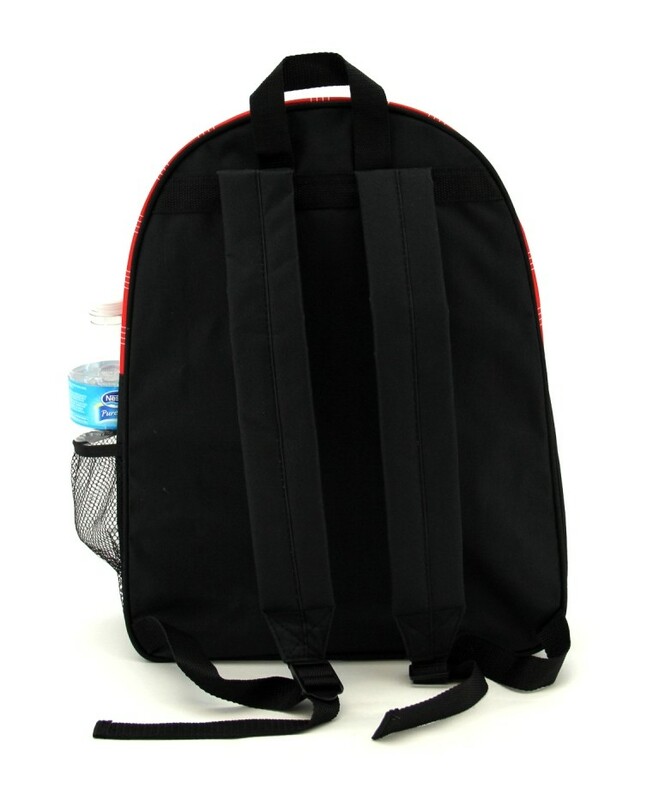 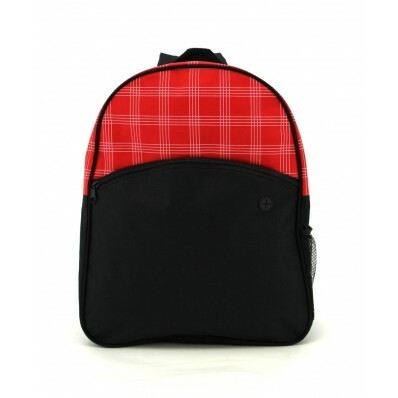 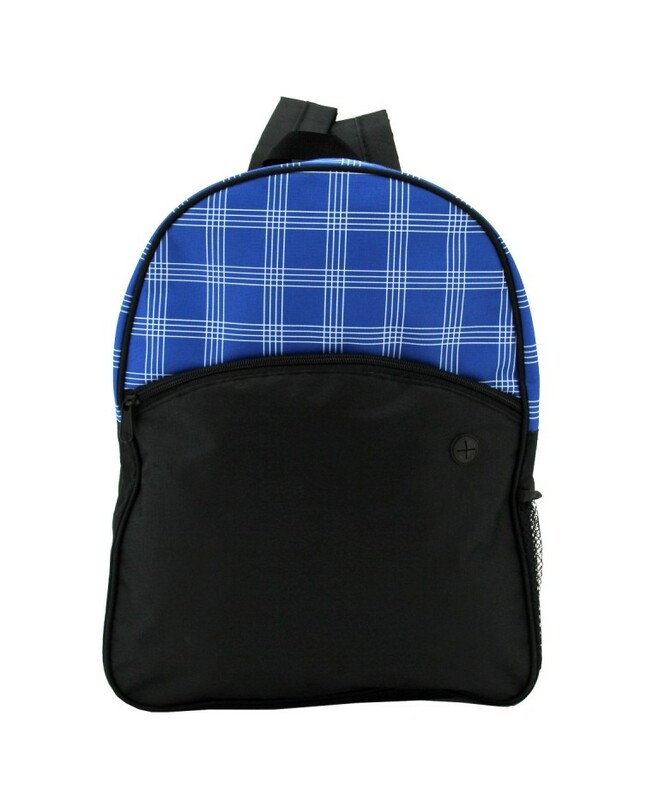 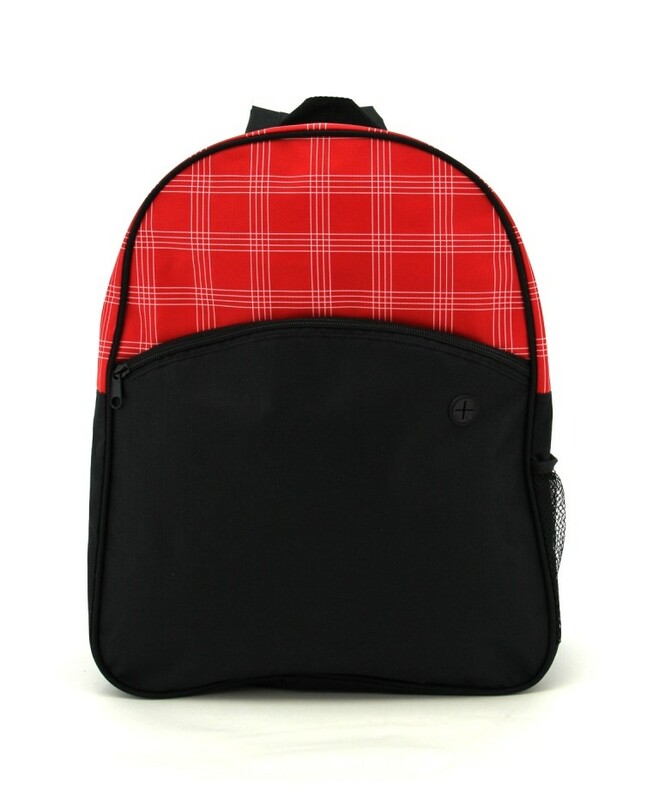 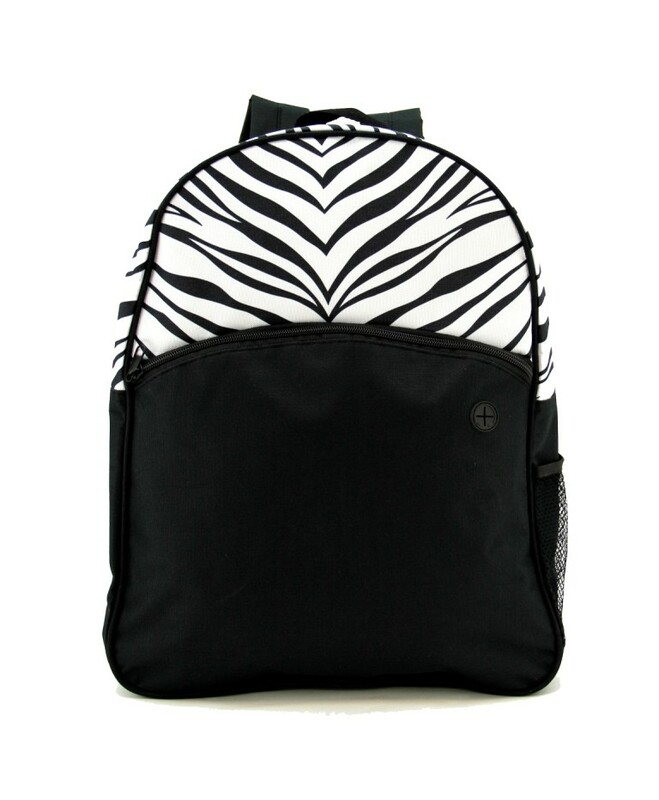 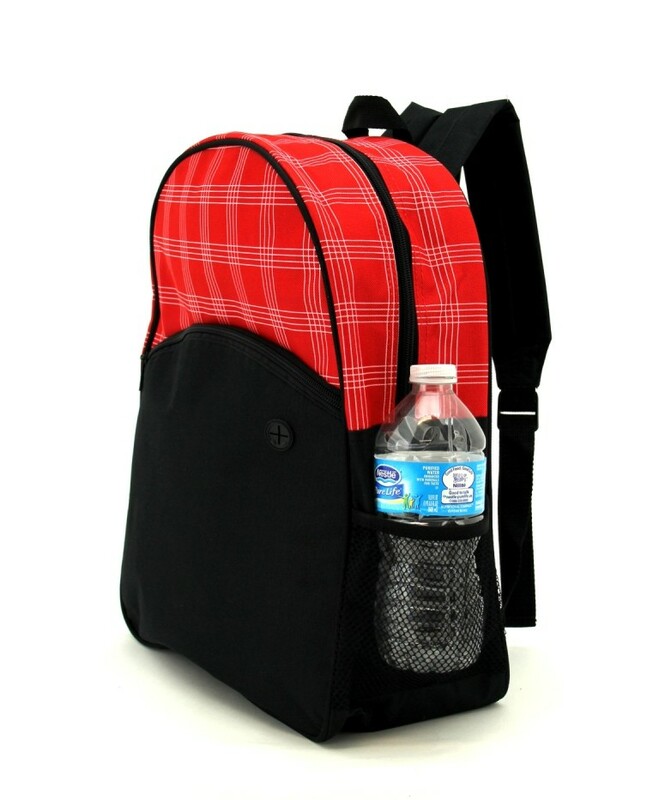 Basic yet so clean, the Multicolor/Multifunction School Backpack is sure to be outstanding this year. 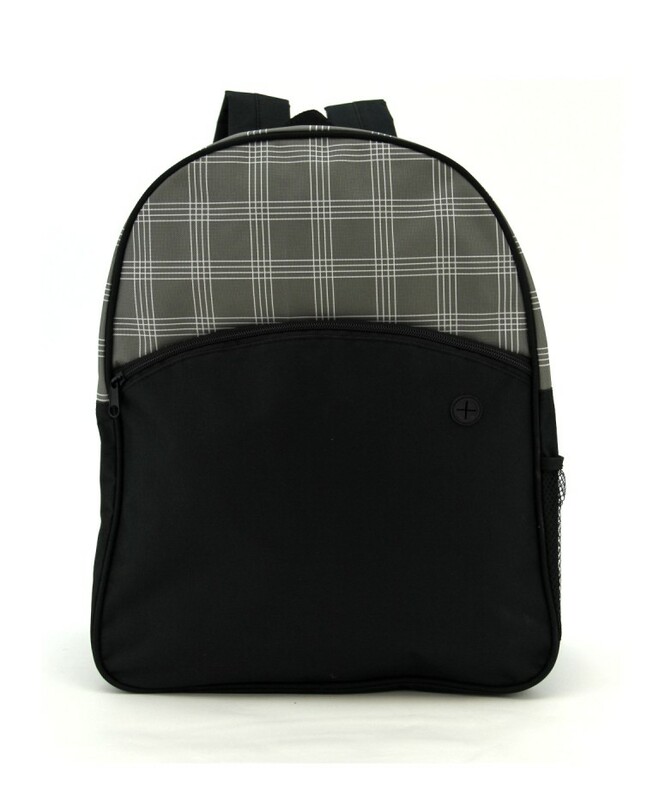 With a zippered front pocket and headphone port, you can conveniently store all of your basics and ipod. 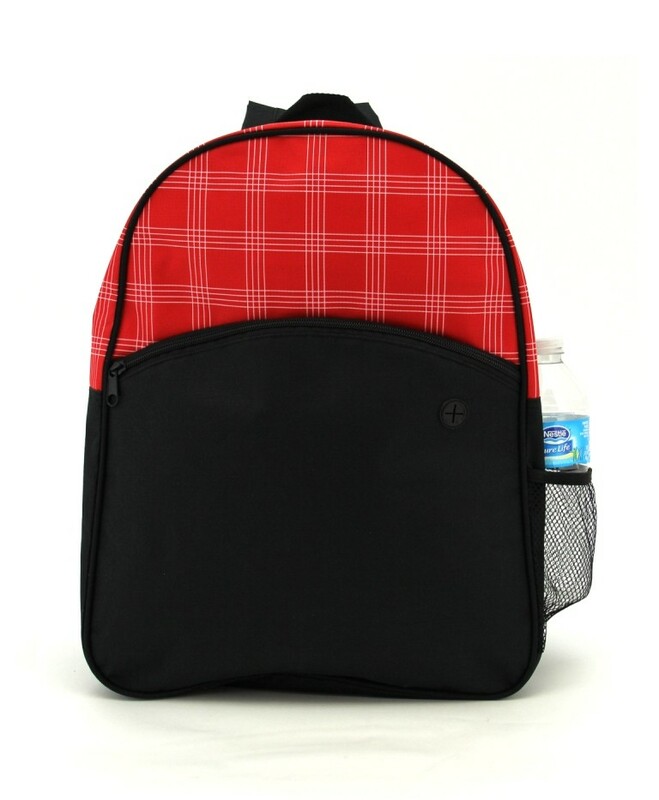 Also, with a larger main compartment, you can hold books, computers, and other supplies.